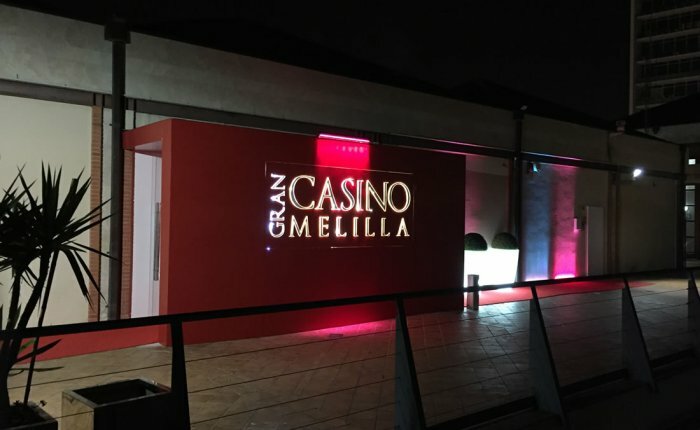 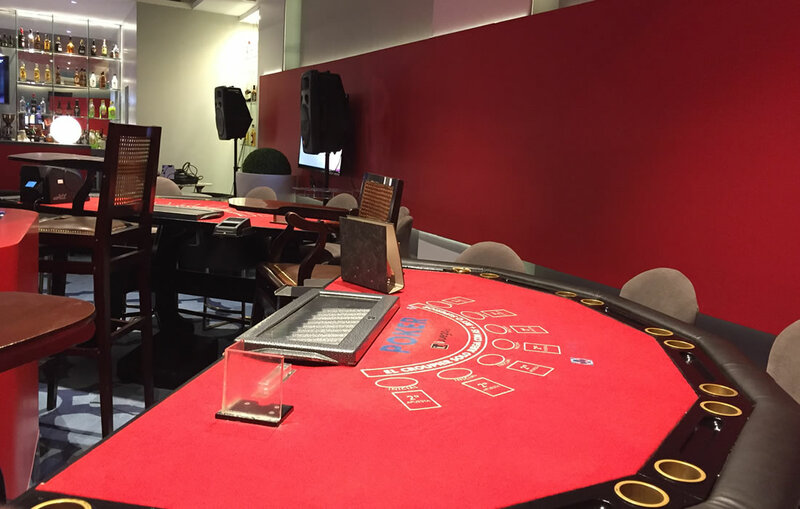 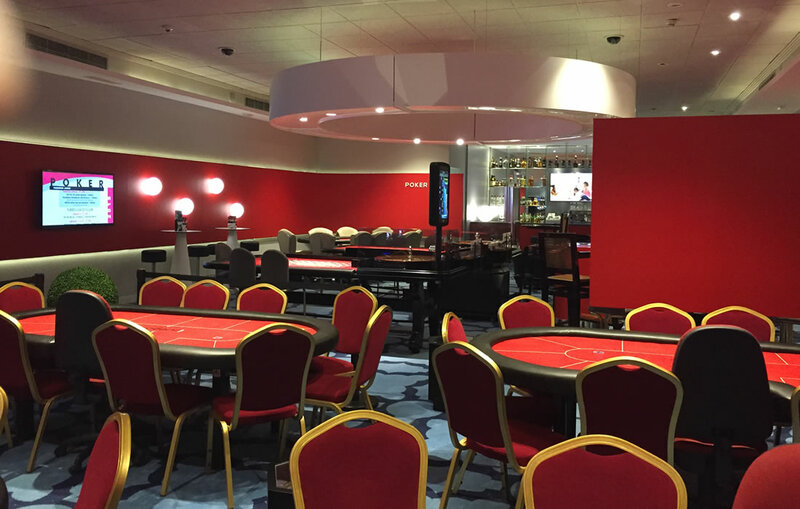 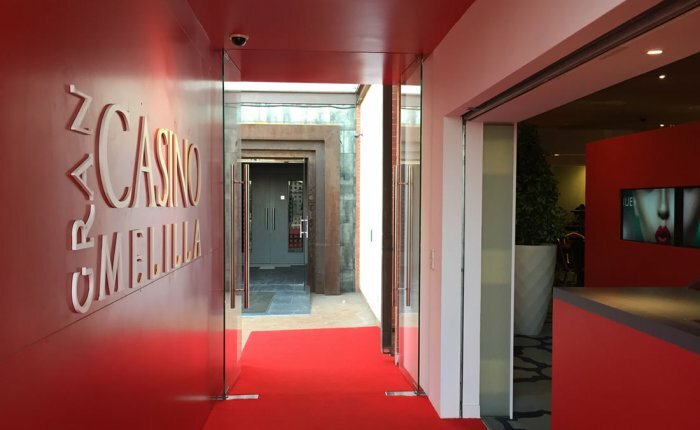 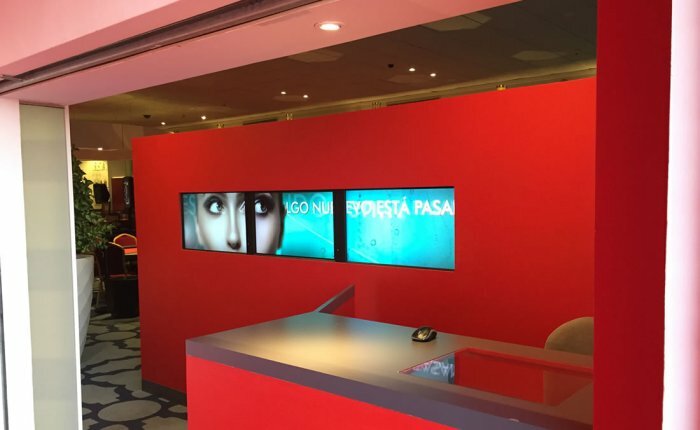 Casino Melilla is the place to go for fans of gambling and entertainment. 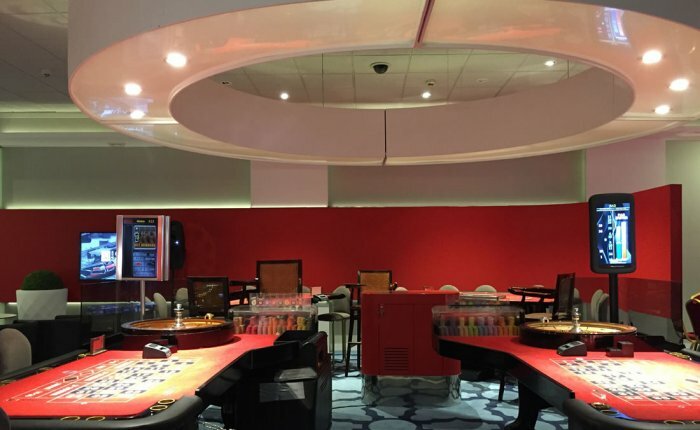 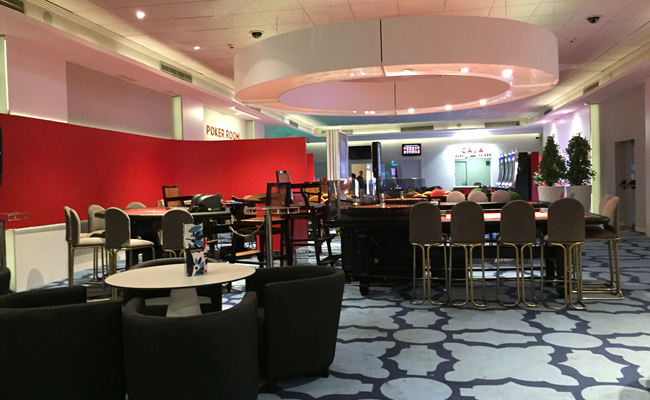 Slot machines, gambling tables and poker are the focus of the gambling offer of these facilities, which also includes a snack bar with a delicious menu and a cocktail bar in a relaxed atmosphere. 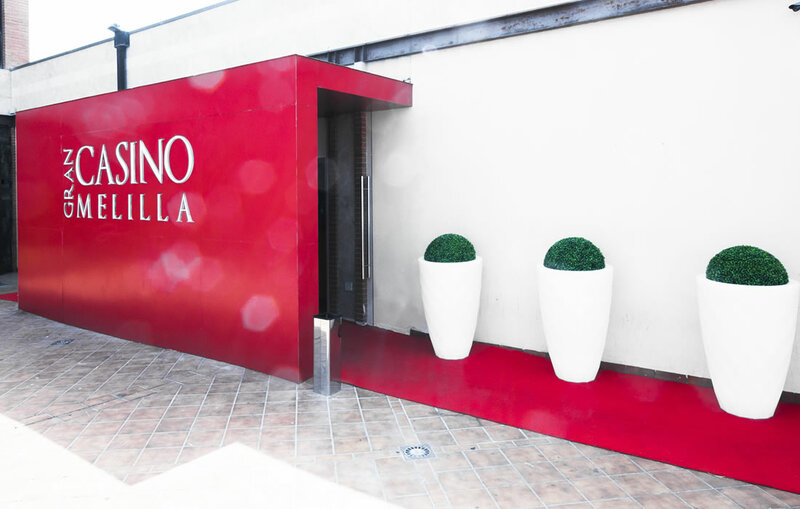 Recently refurnished, it offers a modern and current design with versatile spaces, consolidating its place as one of the best leisure options in the city centre. 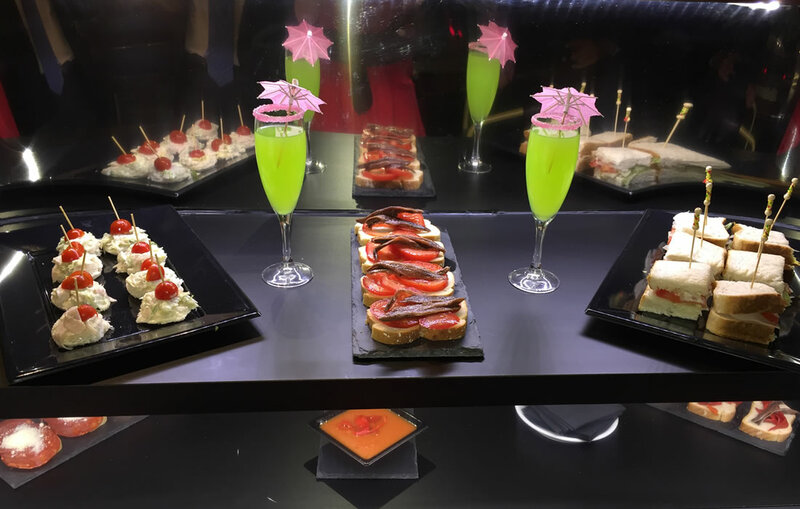 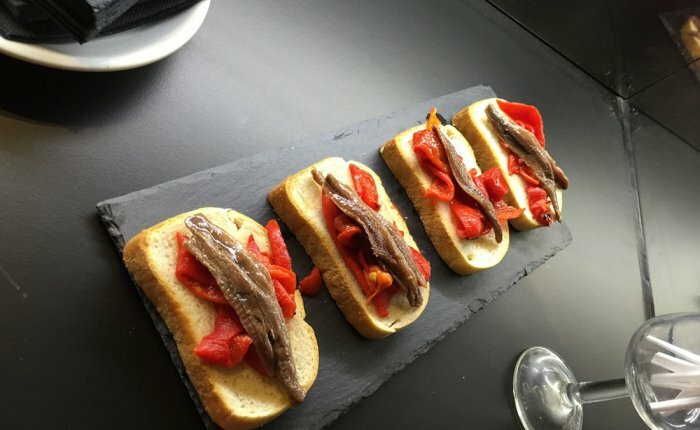 Extensive menu of drinks and cocktails and a large variety of tapas, rolls and desserts. 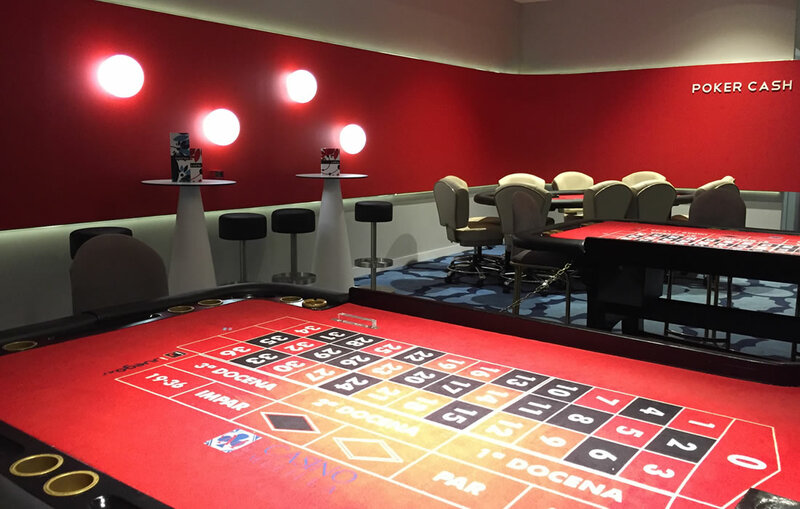 Our events, planned for you to fully enjoy them.